As the subject says, every time i restart MM, the audio cuts out every few seconds, until i change the output plugin, doesn't matter which plugin is being used when it starts or which plugin i switch to. 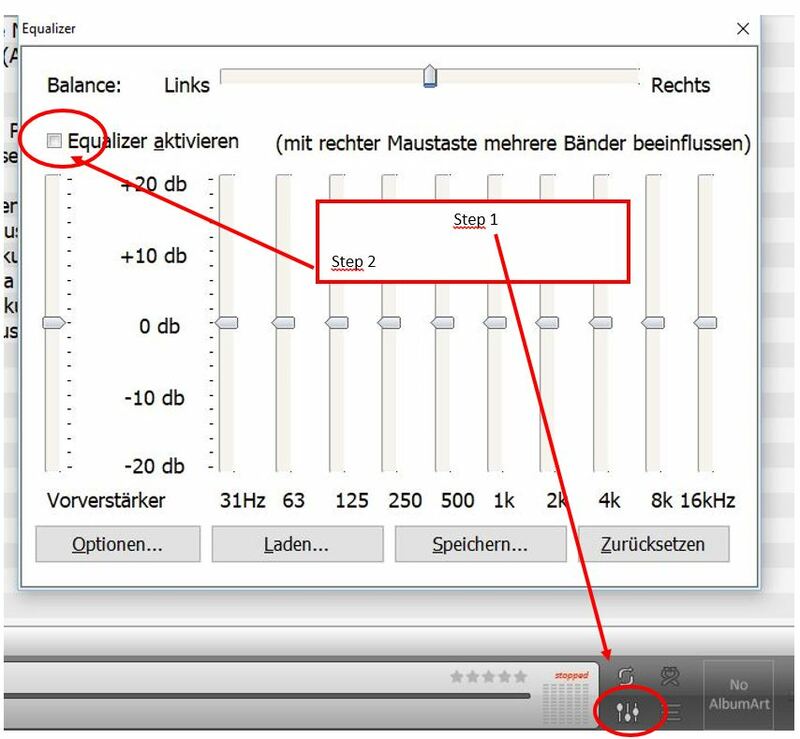 Which version of MediaMonkey and have you tried checking which Audio Device the Output Plugins are using (in their config)? Are you using USB Audio Sound Card?